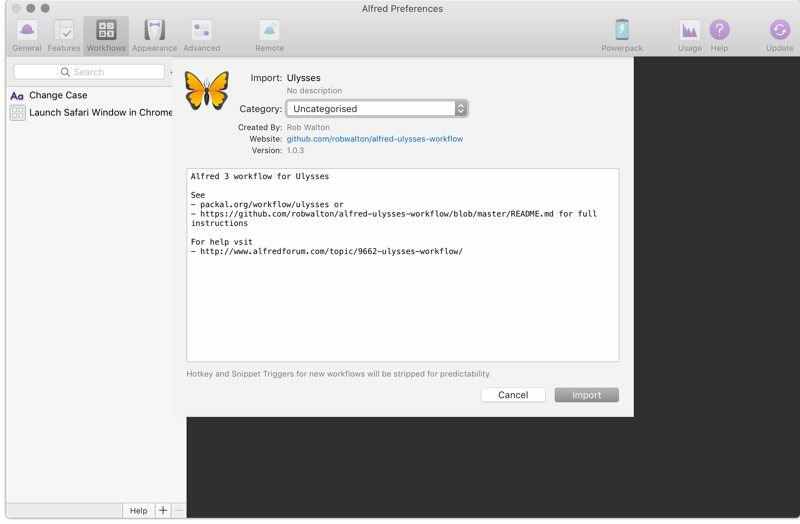 One of the apps I rely on while using macOS is Alfred. If you haven’t used it before, I recommend you check out our review. Here at The Sweet Setup, we are also big fans of Ulysses. 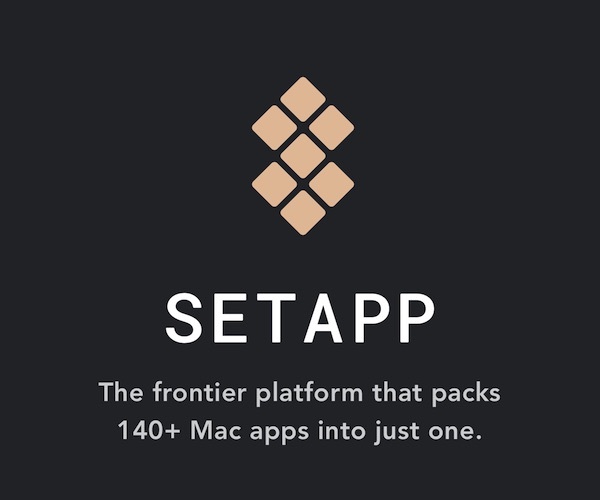 We think it’s the best writing up for Mac, iPhone, and iPad. 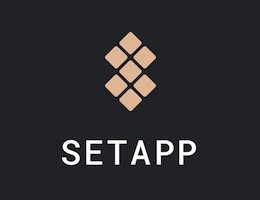 What if I told you that you could combine the superpowers of these two apps? Oh, it’s possible, and I’m going to tell you how. 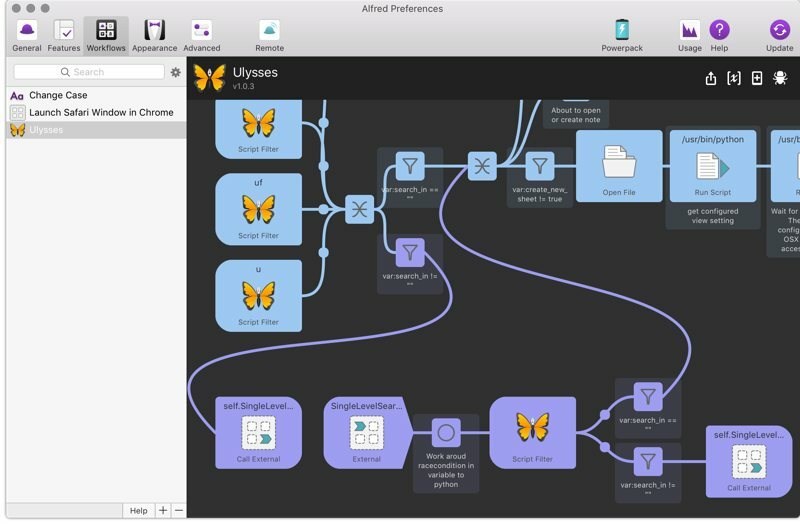 First, you need to install this Alfred workflow. Trigger Alfred and type in u:help. This will show you all the commands that you can do. uf: Find a group or sheet based on internal content. u: Open group or sheet (command + return to drill down). ug: Open group (command + return to drill down). If you really want to run into the weeds, it can be modified as well. 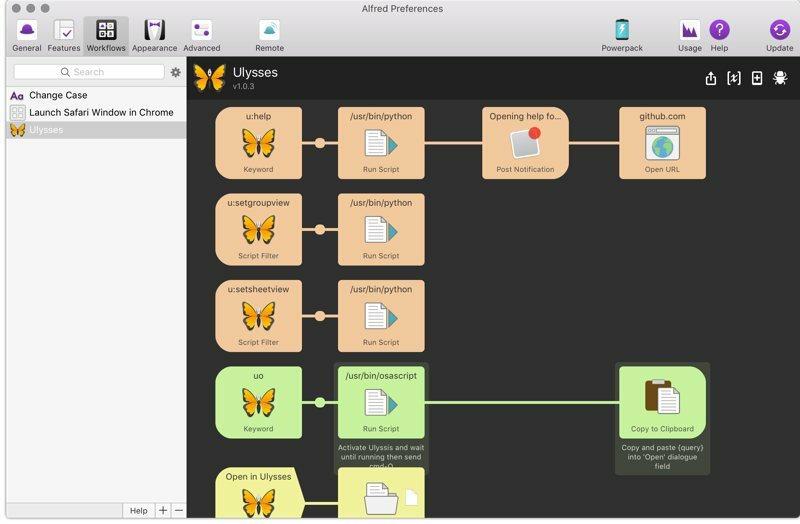 Check out the Alfred forum discussion for more information on customizing the workflow for your needs.